A master manipulator during the show's race, Petyr "Littlefinger" Baelish certainly played the game better than most – and he would have got it if it wasn't for those who mixed Starks. 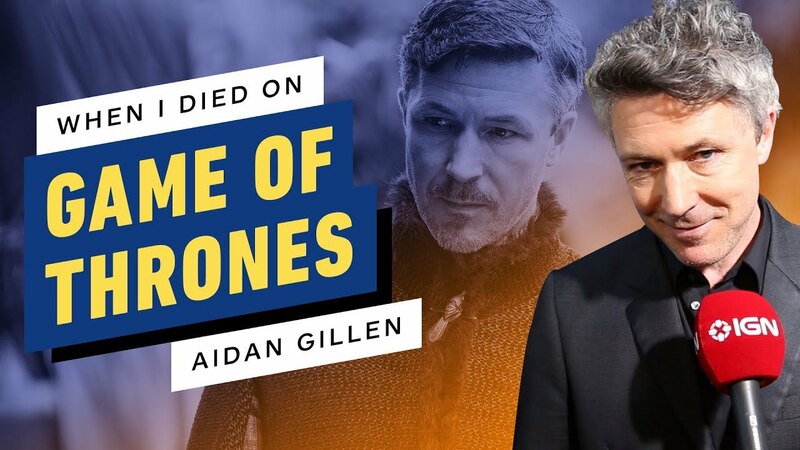 Aidan Gillen, now starring in History & # 39; s Project Blue Book, reflects the legacy of Game of Thrones in Part 15 of our retrospective series, "When I Died on Thrones Game." See more on IGN here!